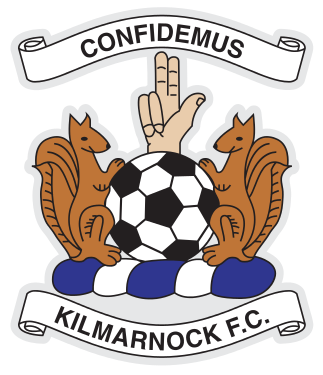 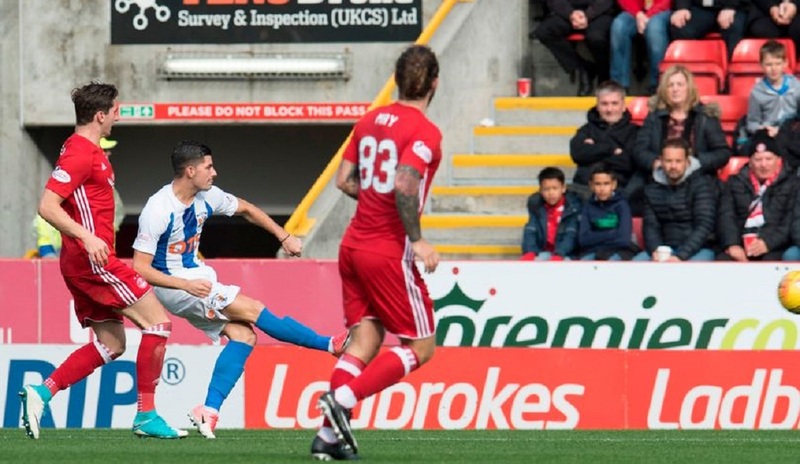 Killie picked up their first point against the Dons in FOUR years. 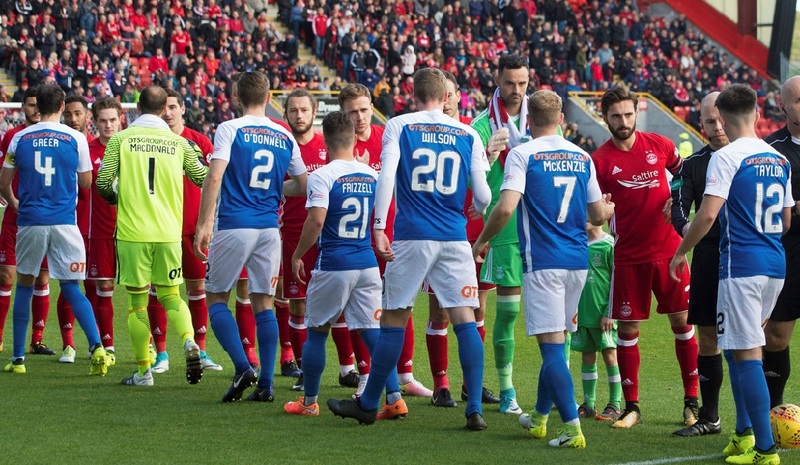 Derek McInnes held a 100 per cent record against the Rugby Park side but that has finally been brought to an end. 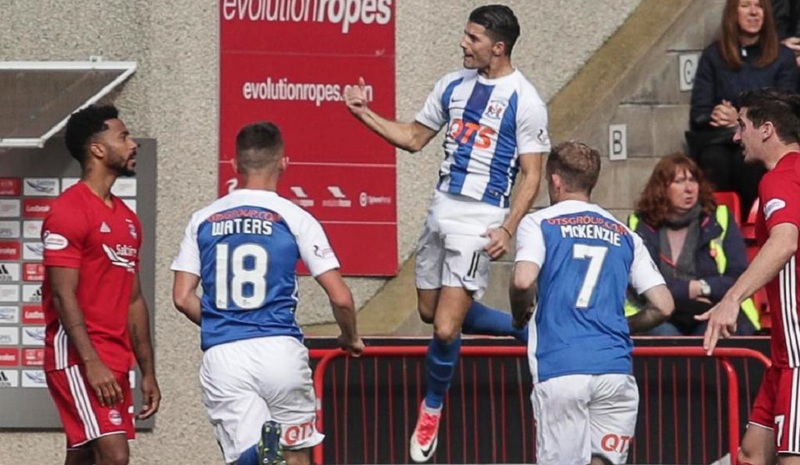 Jordan Jones was the Kilmarnock hero as they earned a first point against Aberdeen in four years. 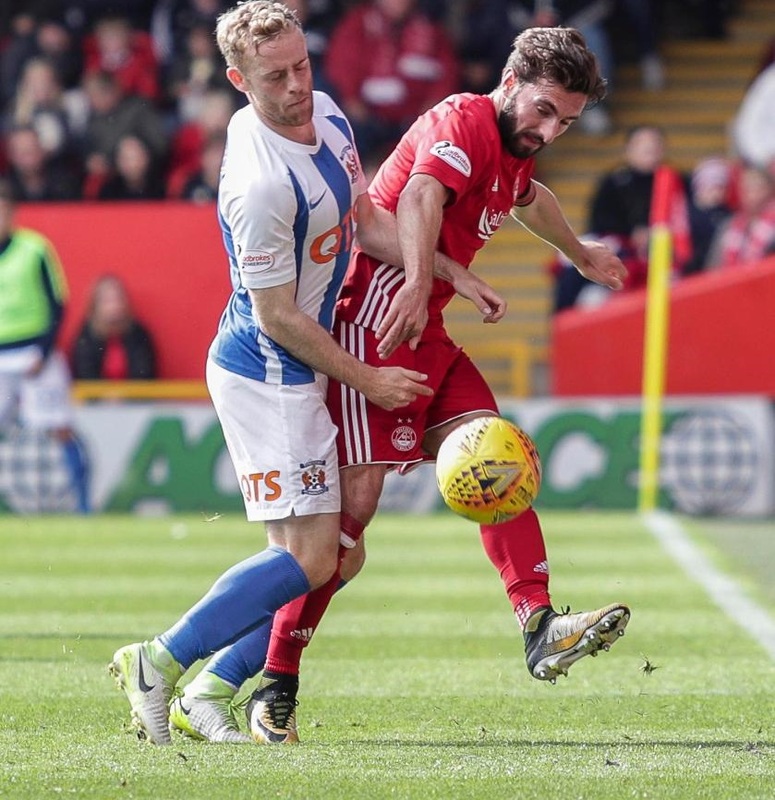 The Rugby Park winger netted on 48 minutes to claim a morale-boosting point for Lee McCulloch and his side after Stevie May had fired the Dons ahead in the first half. 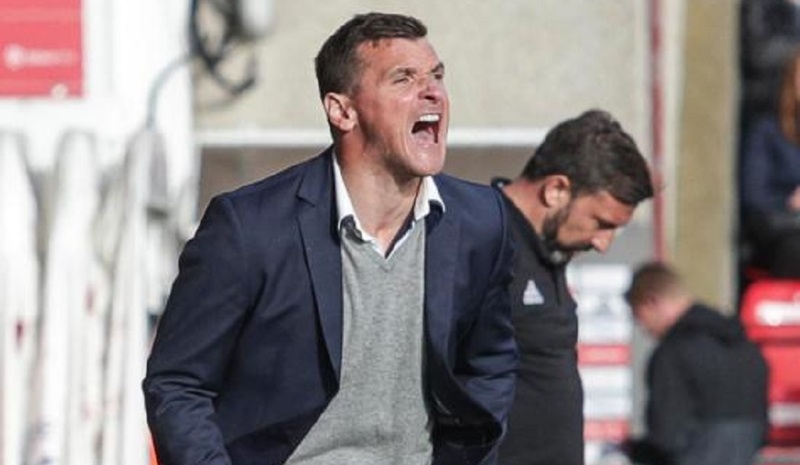 Lee McCulloch: "The players were unbelievable to a man and they showed what they can do, which is great because we let the travelling fans down at Motherwell last week and that was a big improvement. 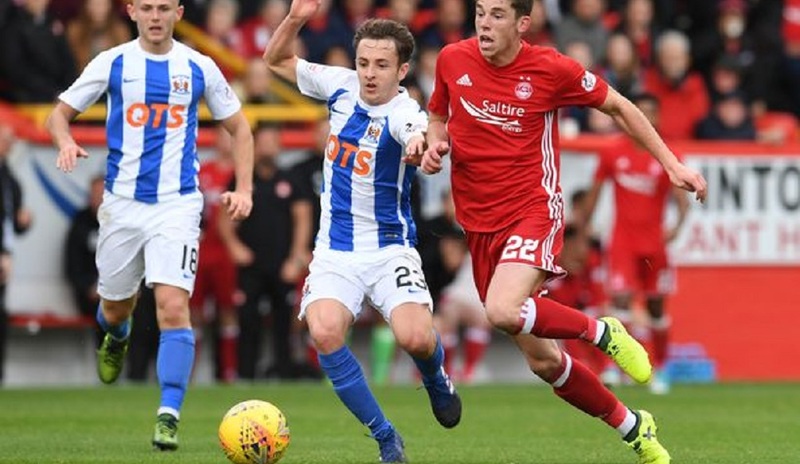 We were forced into an early change in formation and we started to pass the ball more effectively and we certainly deserved a point by the end of the game. 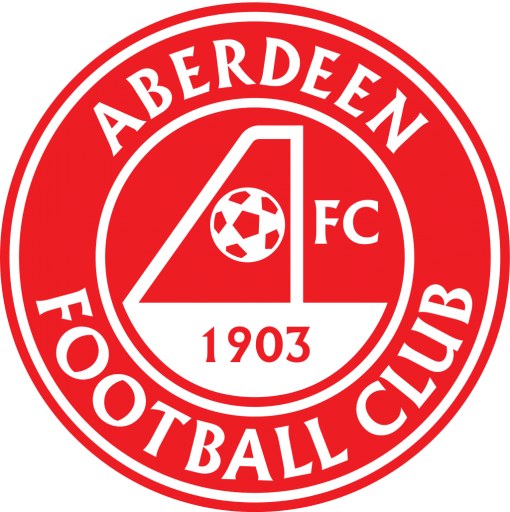 That ends the run of 13 straight defeats against Aberdeen, which has been a long time against a bogey team, but when you see the manager they have, the squad they have and the way they play, you know it's going to be hard. 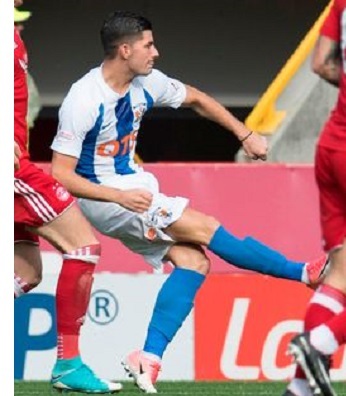 That makes it a massive point for us and hopefully that will be the turning point of the season because the boys have been under a lot of pressure lately and now we can look forward to showing some people we do have good players."